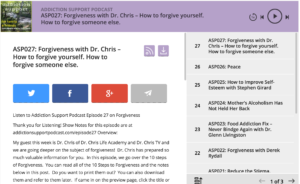 ASP028: Codependency. What is codependency? Steps to stop being codependent. 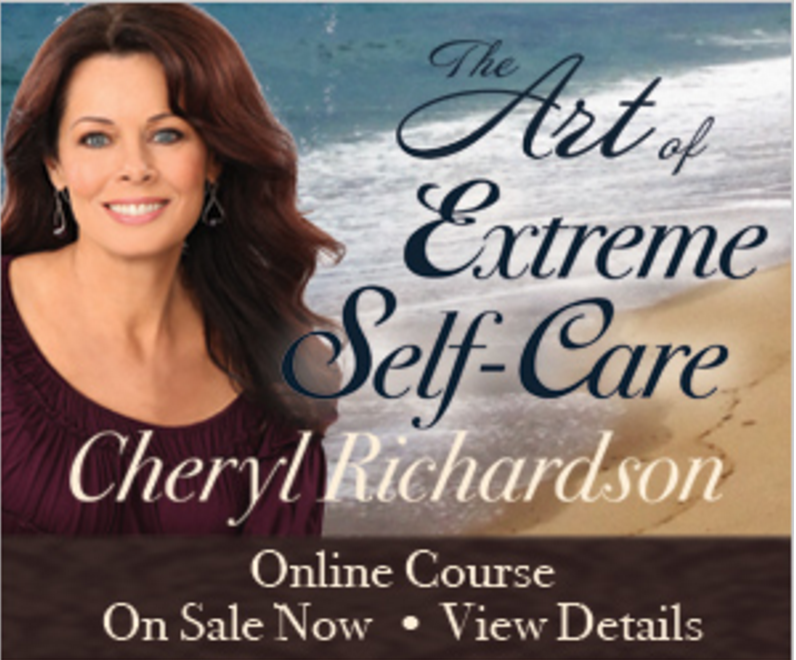 Take the best eCourse for codependency. One of the best books for codependency, in both work and relationships. 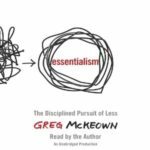 Download your audio version of essentialism. I’ve listened to this book 3 times over the past couple weeks and absolutely love it! Order your physical book today. 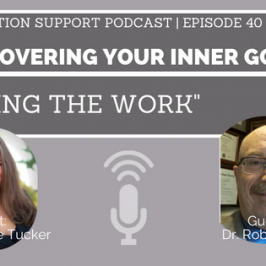 If you liked this episode, you might want to check out Episode 17 on Detachment – “What is it” and “How to” Detach in Love from Codependent No More. Or you can download your own copy of Codependent No More audiobook, here. 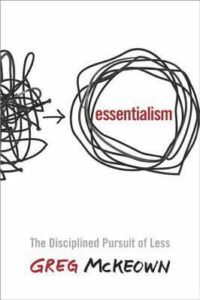 Special thanks to Greg McKeown & Essentialism for writing this inspiring book. Until next time! 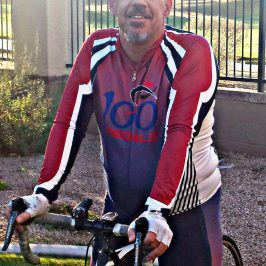 Want more Addiction Support Podcast? 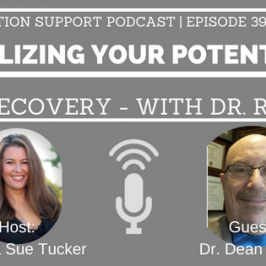 Click here for all of our Addiction Support Podcast Episodes! 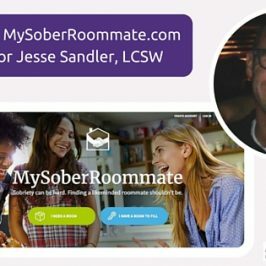 ASP030: MySoberRoommate.com Finding Sober Roommates Is Easier Than Ever!